In The Wizard of Oz, a runaway finds herself transplanted to a strange land, only to learn it was all a dream. In Planet of the Apes, an astronaut awakens to find himself in a strange land, only to realize he is still on Earth. 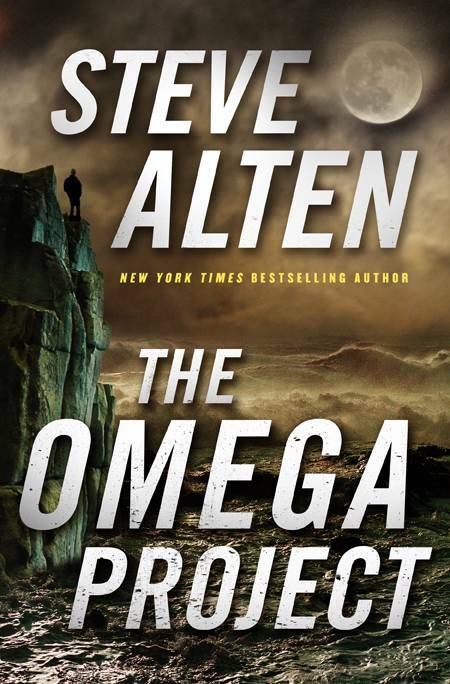 The Omega Project ups the ante, and neither the hero nor the reader will know the true reality until the very last page. In 2028, twelve astronauts and a scientist are cryogenically frozen for 30 days beneath the Ross Ice Shelf to prep for a mission to Europa. Only one will awaken... 12 million years in the future! When the oil stopped flowing death became a game of musical chairs. Accepting isolation over the insanity of anarchy, I remained alone in my fortress of solitude, waiting for the world’s population to drop from seven billion to just under six hundred million, knowing that if I could safeguard my chair then maybe I’d live to see a different, wiser world. Instead, I found myself quarantined against a society gone mad in every sense of the word. After sixteen months of rationing, I was forced to venture out of my prison -- and that’s when I met my new companion. 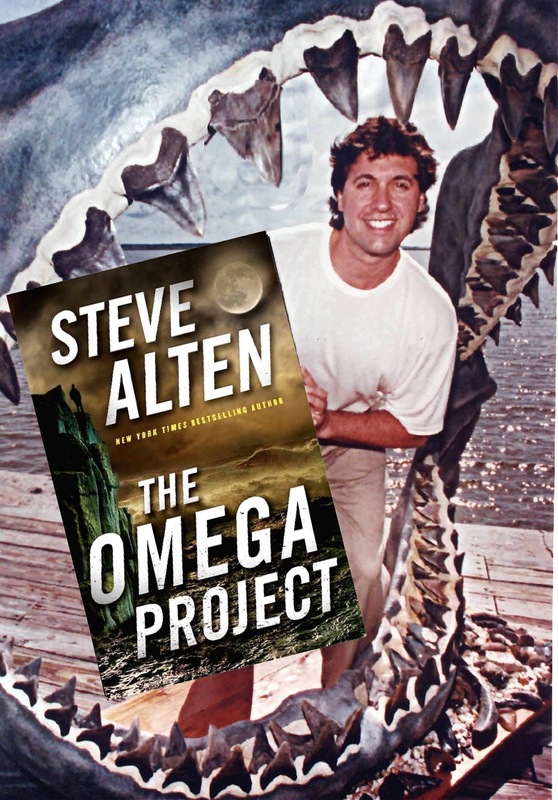 The Omega Project is a book that always keeps the reader guessing. Ike Eisenbraun is a wonderfully brilliant character, who is the perfect example of one who is "smart enough to survive." There was so much to love about this book that only the "highlights" will be discussed here. is also a love story, betrayal, plots, suspected insanity, lies, and forced cryogenic stasis, (sci-fi speak for kidnapping and freezing a guy against his will) and all of that happens before he wakes up in a world populated by giant flying bats and uber-intelligent octopi. This is a very fast paced read, but the story is very well written, not overly technical, and very easy to follow. Ike is a very likeable character, who for the most part is just trying to survive the end of the world, but who's brain makes him a target for Washington. Reading this book is defiantly a wonderful trip down a very large rabbit hole. Win an Omega Project Poster! Just leave a comment on this review to win! You must be 18 or older to win. Sounds like a great read. Thank you for sharing your thoughts on this title.